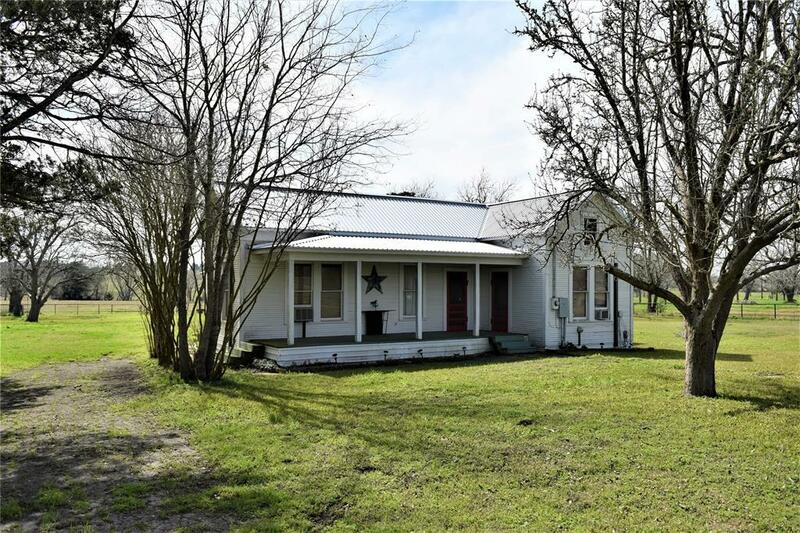 2 bed 1 bath farmhouse on two acres in Engle between Schulenburg and Flatonia. The home has a nice sized living area and formal dining room. Large covered back porch along with nice covered front porch. 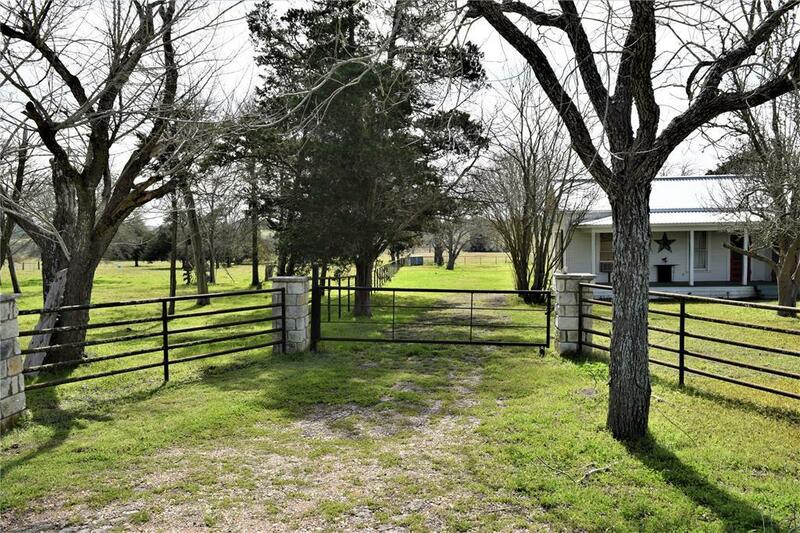 Property has nice pipe fencing, cattle pens, a barn, water well, and septic. Recently the home has been updated with a new metal roof and mini split air system. 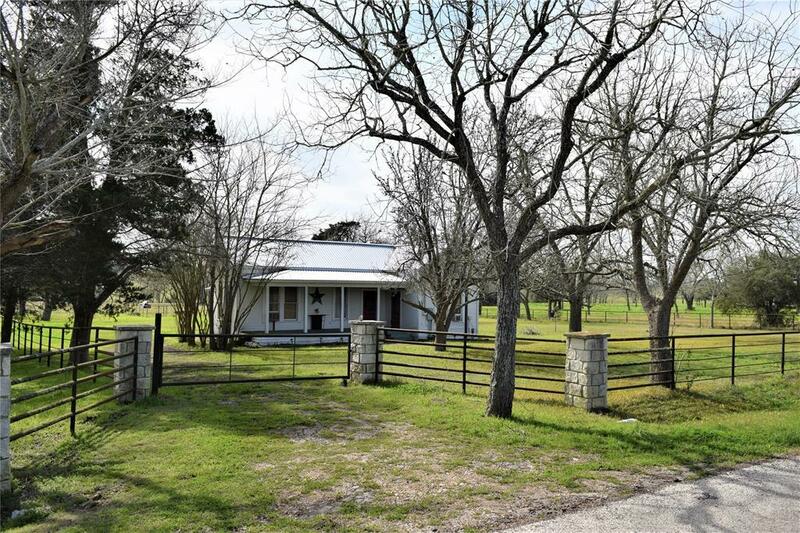 The property is perfect for someone looking for a primary/secondary residence with small acreage to raise animals or for someone just looking for additional elbow room in the country. 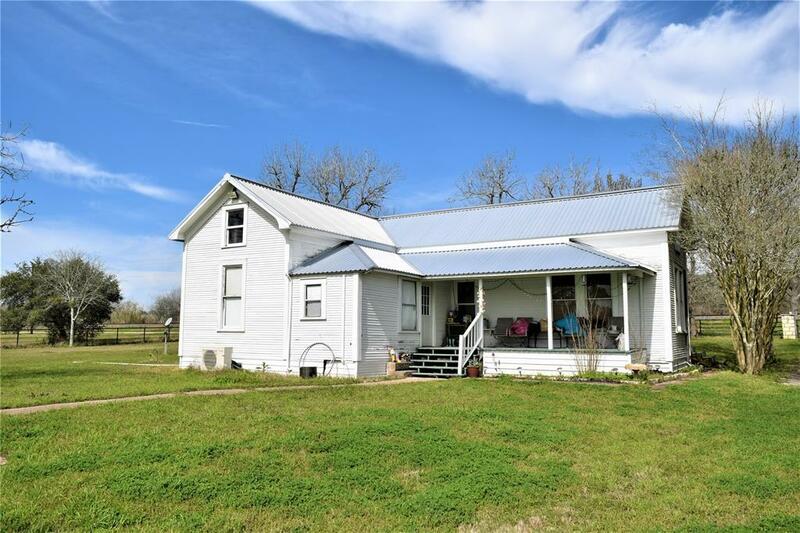 Homes on small acreage are not always available plus this one has a barn, pens, and other attributes ready to make this place home. Come check out this wonderful Southern Fayette County property today.